En el mundo yo era sólo una persona más, pero anhelaba ser el mundo para una persona. Tonya Hurley es escritora, guionista, galardonada productora de cine y diseñadora de productos. En televisión, es responsable del contenido de las populares series protagonizadas por las gemelas Mary-Kate y Ashley Olsen, así como de su diseño de marketing. 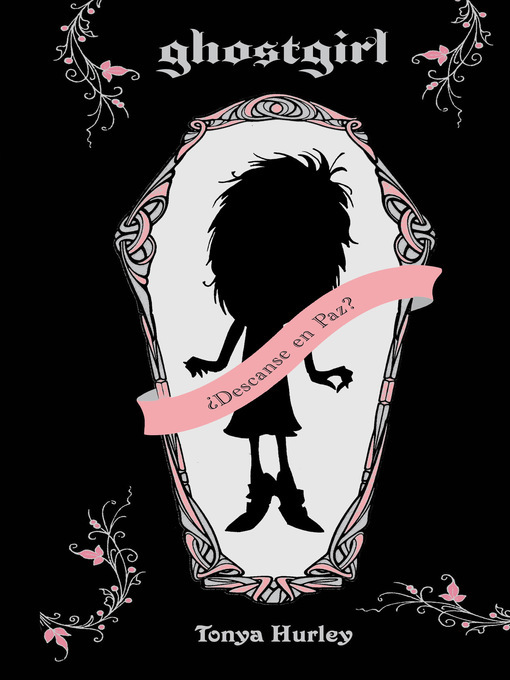 Su más reciente obra, Ghostgirl, está siendo propuesta para una película. Hurley, an independent filmmaker, debuts with this glittering comedy, a prime exemplar of what might be called demento mori, a growing subgenre of satire about teens who will not or cannot die. Charlotte Usher's plan to catapult herself from the ranks of the invisible to the heights of popularity at Hawthorne High—no possibility for allusion goes unturned—hits a major snag on the first day of school when she chokes to death on a gummy bear. Sent to Deadiquette school along with other teen spirits, she skips out, still determined to woo her longtime heartthrob, never mind that “he doesn't even know I'm alive.” The jokes stay sharp, from the goth girl who gives her a “make-under” to throwaway lines (caught breaking some cardinal rules, Charlotte mutters to herself, “I'm dead”). Plotlines raise the stakes, putting Hurley's consistent wit to the service of classic themes about claiming identity. While the author has a built-in fan base from her ghostgirl Web sites, high-impact design will ensure attention from casual browsers as well. 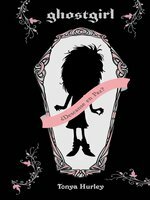 An elaborate die-cut with stamped acetate on the cover dares readers to laugh at a silhouette of a cartoon girl in an open casket, an effect heightened by the extra-tall trim size; inside, pink-and-black graphics liberally adorn the margins, epigraphs to chapter openings, etc. And given the polished dark-and-deadpan humor, it's a natural fit with Gen Y, too. Ages 12–up.